Home / Vacuum Cleaner Hire / Numatic WVB 750 Hire Battery Dry Vacuum / Numatic WVB 750 battery powered wet vacuum cleaner available to hire or buy. If you need a battery wet vacuum cleaner hire or a battery vacuum cleaner hire the Numatic WVB750 is a great commercial and industrial wet and dry vacuum cleaner with up to two and a half hours run time. 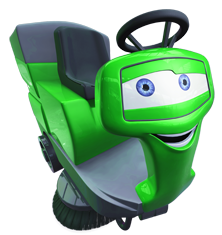 Buy a battery vacuum cleaner or buy a battery wet vacuum cleaner today. Numatic WVB 750 battery powered wet vacuum cleaner available to hire or buy. 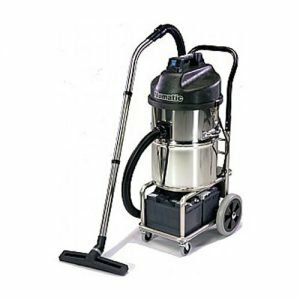 If you need a battery wet vacuum cleaner hire or a battery vacuum cleaner hire the Numatic WVB750 is a great commercial and industrial wet and dry vacuum cleaner with up to two and a half hours run time. Buy a battery vacuum cleaner or buy a battery wet vacuum cleaner today.